Preparations for a Summer at Porvir! I am thrilled to be writing my first post for the Maharam STEAM Fellows blog! This morning started with a really exciting Skype call with Patricia Gomes at Porvir. In addition to going over the details of my arrival at their office in June, we spoke of all the exciting events happening between now and then! Over the last few months, I have been researching all the sources I have access to for innovations in education, and philosophy on the most appropriate pedagogies for each situation. My assignment at Porvir this summer will be to compile the “top 100” innovations in education over the last year to create a roadmap for educators to include alternative practices in their classrooms. The idea behind this is not only to provide a resource to reach out to the widest possible audience, but also to serve as a reliable base for all education-related media from around the world. Things are really crazy at Porvir this week in preparation for their annual conference, TransFORMAR. The conference, happening on April 28th, will feature Mitchel Resnik, from the MIT Media Lab as the keynote speaker, among many other international education innovators. I am really excited about this opportunity for Porvir to introduce these changemakers to Brazilian education reformers! I am doing my part in this effort by staying tuned to social media and advertising the live streaming from the conference in the networks available here at RISD and Brown. You can find out more about this event on THIS link! You can also read some of the sweet articles I am beginning to revise for the publication on Porvir’s website. We are working on translations, making them more available to a international audience. The publication I will work on this summer will be a compilation of all these awesome resources that I, along with the Porvir team, have been researching and compiling over the last year. It is intended to reach to an audience even greater than our website, and the format will de determined by the best way to reach out–which is the heart of the challenge! That’s it for now, but stay tuned for more updates as the semester draws to a close! This summer, I’ll be diving into an exciting new space: the intersection between design and the legal system. I’m working with the NuLawLab, Northeastern University School of Law’s resident innovation hub, to look at how design can be used to create a legal system that works better for people. What if we could use human-centered design to build a legal landscape more responsive to community needs, more engaging, and more empowering – where everyone has access to justice? My summer will be spent exploring the possibilities for what legal design could look like in the context of Rhode Island. While learning from the NuLawLab’s design-oriented approach, I will be working to support the current efforts by the law firm DeLuca and Weizenbaum to create a new center for public interest law in the state, in coordination with Roger Williams University School of Law. It’s exciting to be joining this work at such a formative time in the development of the new law center. My work will be based in immersive local research and will involve 1) using design to communicate legal needs, and 2) exploring what kinds of solutions could meet those needs. More to come! I will be spending my summer in Washington D.C. at the National Museum of American History and the Smithsonian X 3D initiative. By 3D scanning their collections, museums can now make historical objects available to the public for access by people who cannot visit them in person or educators wanting to delve into new resources. I will be working with museum educators, K-12 teachers, and 3D digitization technicians to design learning modules for these growing virtual collections through technologies like 3D printing. Examples of these modules include the iBook the Smithsonian intends to publish to demystify 3D technology through a historical inquiry of Abraham Lincoln, as well as a framework for case studies that will serve as the road map for reconstructing historical inventions. 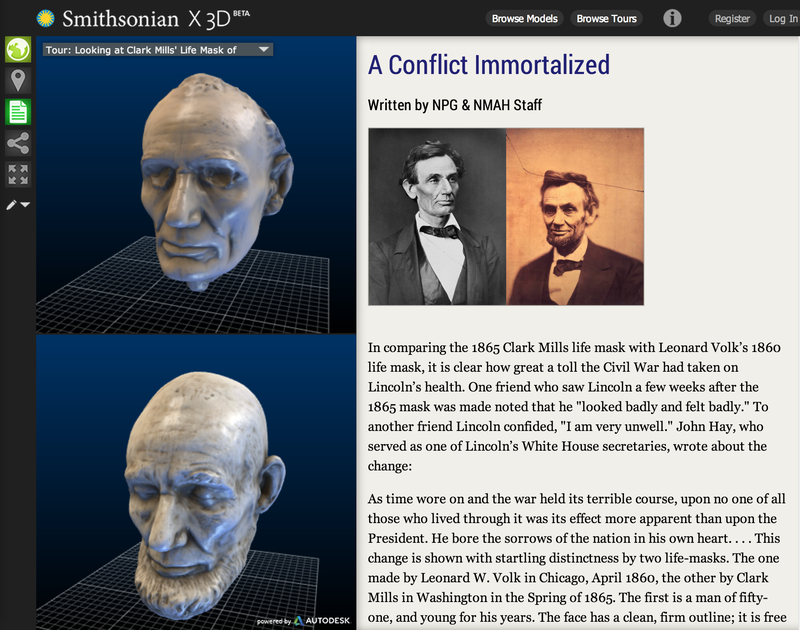 The Lincoln life-mask was one of the first objects 3D scanned and included in the Beta Smithsonian X 3D Explorer. In November 2013, the U.S. Department of State launched the Collaboratory, a new initiative in the Bureau of Educational and Cultural Affairs (ECA). ECA runs educational and cultural exchange programs for American and international students, artists, athletes, business leaders, and more to promote mutual understanding through public diplomacy. The Collaboratory seeks to integrate technology into in-person exchange programs and to develop and pilot new ideas to enrich person-to-person exchanges using technology. I am eager to serve as the Collaboratory’s Designer in Residence and Maharam STEAM Fellow beginning this summer. I will be responsible for getting involved with many of the Collaboratory’s initiatives. In addition to incorporating virtual technologies into existing in-person exchange programs, I’ll develop ideas for new programs centered around virtual exchange. I will spearhead the Collaboratory’s partnership with NASA’s Education Department with the goal of expanding NASA’s Digital Learning Network to an international audience. I’ll audit the Collaboratory from a design thinking perspective and write a report on my research and findings. Finally, I will assist the Collaboratory with branding and visual communications as the need arises. This represents a unique opportunity to integrate design and design thinking into an organization early in its lifetime, with important implications for sustainability and the prevalence of visual problem solving within institutions. Furthermore, while design thinking in government is becoming a topic of interest amongst forward-thinking members of the public sector, design practitioners in government are still outnumbered by those who advocate for more traditional approaches to governance, especially at the strategy level. As a new initiative operating on the forefront of innovation at the State Department, the Collaboratory has recognized this need for design thinking from within. As the newest team member at the Collaboratory, it is my hope that our mutual belief in and enthusiasm for the power of design to change public policy will result in a productive partnership with lasting impact for public diplomacy and design thinking in government at large. This summer, I’ll be working at the Massachusetts Port Authority in East Boston. Massport is an independent public authority that oversees major transportation related infrastructure in the state of Massachusetts. This infrastructure includes Boston Logan International Airport, Hanscom Airfield, the Port of Boston, and hundreds of acres of waterfront property. Massport has recently created a new position within the Department of Capital Programs & Environmental Affairs focused on resilience. 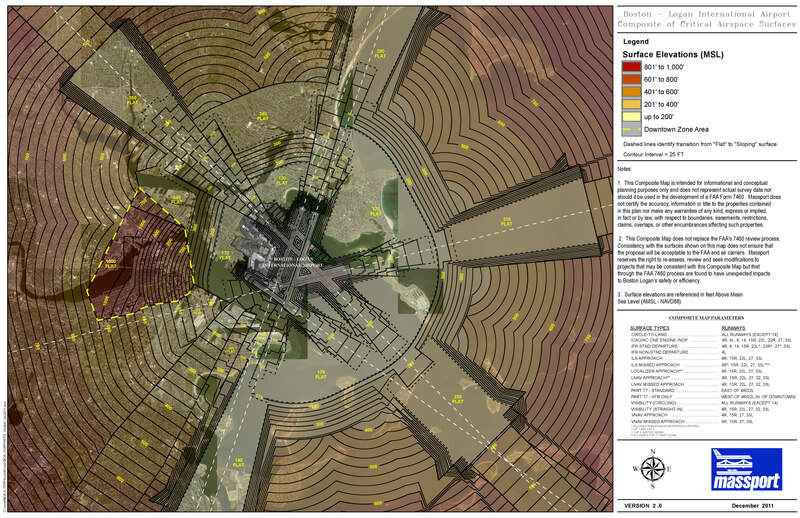 This position studies how existing infrastructure can be more resilient to future man-made or environmental threats. These concerns include global warming, the rising sea level, and superstorms like Hurricane Sandy. 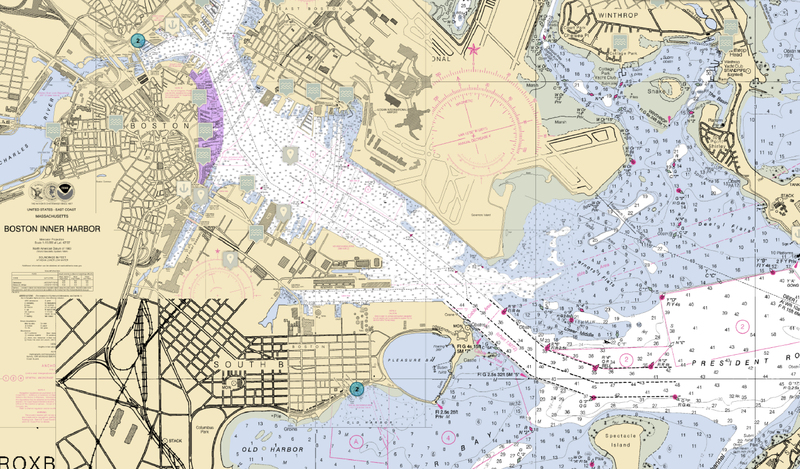 Nautical chart of Boston Harbor, US Harbors: Massachusetts. 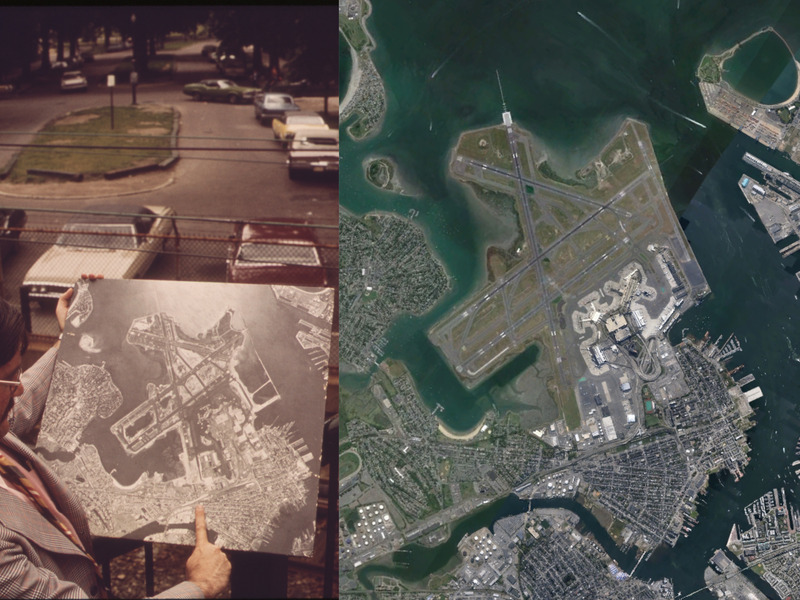 Aerial views of Logan Airport, facing southeast. Photo on left by Michael Philip Manheim, 1973, US National Archives. Photo on right from Google Earth. Developing plans for the future resilience of transportation infrastructure is important because it affects an area with which everyone is involved. 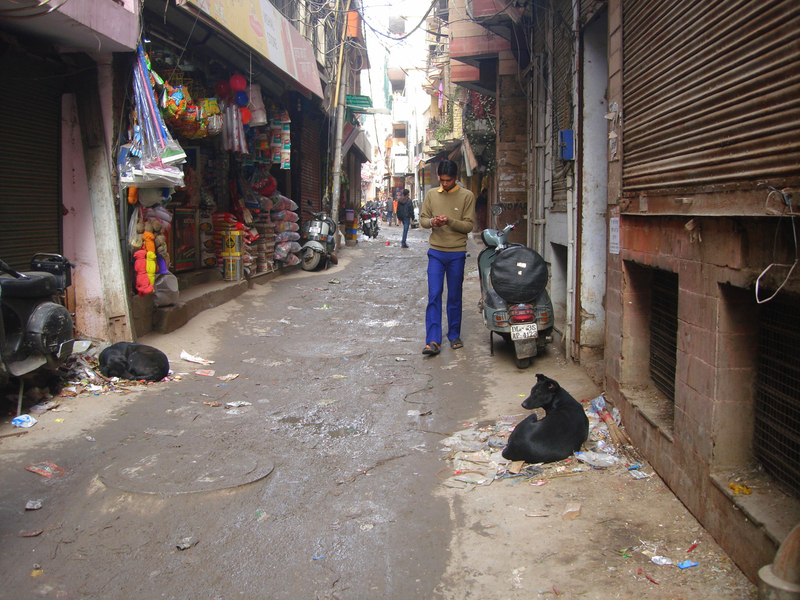 Transportation is a crucial part of our daily lives but is largely underappreciated. We expect it to be functioning smoothly at all times, yet any disruptions can block access to schools, workplaces, or safety. In 2012, Boston Logan served nearly 30 million passengers. A natural disaster would therefore affect travelers all over the world. And since airports are a primary platform for receiving aid, damage to an airport like Boston Logan could be crippling for a region struck by an emergency. Thinking resiliently can help prevent such scenarios by studying current conditions, preparing for future problems, and designing to ensure a rapid recovery phase. Logan Airspace Map, 2011, The Massachusetts Port Authority. I will study transportation in terms of networks and connections operating at multiple scales. I will also look at these systems in terms of time: time in relation to the short term and long term goals that Massport is developing for infrastructure resilience. I will conduct precedent studies concerning resilient design strategies and compile this information into a library of design approaches. I will present my findings, along with work by professionals within the resilience field, on a carefully curated website. I will use the resulting collection of information to draft a set of guidelines for applying my findings to Massport’s facilities. Hello! This summer I am implementing an art research project at the Mayo Clinic Pain Rehabilitation Center (PRC) in Jacksonville, Florida. Initially started over thirty years ago at the Mayo Clinic in Rochester, Minnesota, the PRC was one of the first programs to help people with chronic pain. These patients suffer from long-term, pain- inducing diseases that may not improve over time. In most cases, these patients will not benefit from surgical or medicinal treatments and are at risk for developing addiction to pain medication. Thus, a primary goal of the program is to help patients cope with pain through alternative care. This March, the program doubled in size and while the new center is being renovated, fifteen patients will be treated in one area, while an additional fifteen patients will be treated in a separate area. Under the supervision of both the Program Coordinator of the Center of Humanities in Medicine and a Mayo researcher, I plan on implementing critical art engagement in the experimental group and having no art engagement in the control group. I will compare the experimental group’s physical and mental functioning with the group of patients not exposed to art making. Over the three week treatment period, the following improvement indictors will be measured for each individual: the increase and decrease use of pain medication, patient satisfaction, the change in depressive symptoms, the change in aerobic activities, pain severity, and perception and control of pain, etc. I will do this test three times for a nine-week project time span. I hope my pilot study will contribute to an overall understanding of how art can aid in patient rehabilitation and improve overall health. I am also interested in the integration of visual art with medicine, and I hope my project will show how each field can influence each other.